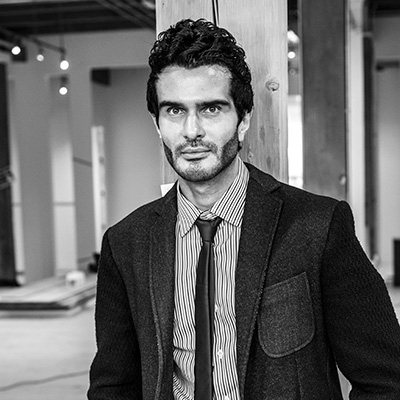 The founder and former CEO of the cult beauty brand Deciem, Brandon Truaxe, has died. The cause of death is mysterious in many ways. He has been found death nearby his apartment. It looks like suicide, but some believe he has been pushed/ murdered from a balcony. Last year, Truaxe posted a series of perplexing messages on the company’s Instagram account that had many speculating about drug use and his mental health. “Things went downhill after Estee Lauder purchased stocks in Brandon’s company. He started using meds and felt betrayed” a close friend says to BestAnti-Aging.com. Truaxe was fired by Estee Lauder as CEO in October 2018. After this happend things started to get even worse. We don’t have any information on the death cause yet, but will update soon.